The Project - the Jazz from u.n.c.l.e. 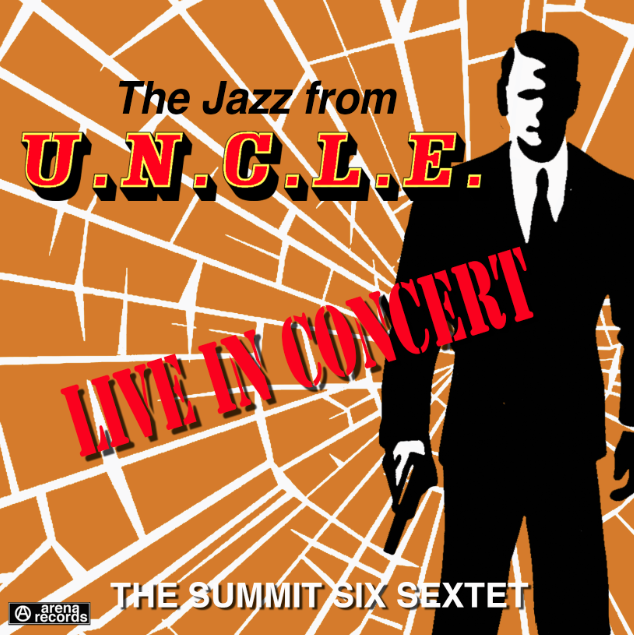 "The Jazz from U.N.C.L.E." concert combined months of planning, research and rehearsals and distilled them into a unique blend of TV soundtrack and intimate live jazz performance. The 14 tracks were carefully chosen to capture the cool essence of U.N.C.L.E. 's world of intrigue, action, romance and espionage. The album captures all that plus liner notes from world famous music authority Jon Burlingame which makes for a unique and amazing limited edition collectors item. 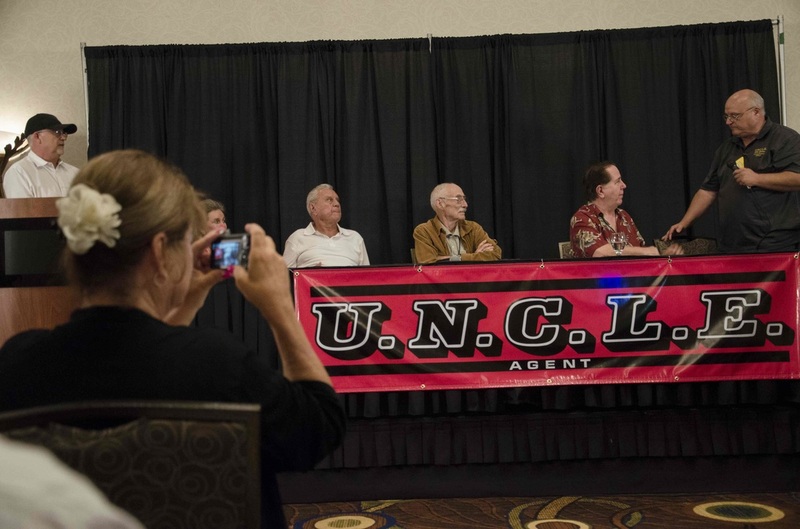 On Sept. 26th-27th 100 lucky fans gathered at MGM studios and the nearby DoubleTree Hotel to celebrate the 50th anniversary of "The Man from U.N.C.L.E." which culminated in a live concert of the music used on the series. ​After finding the original lead sheets used by MGM, having new arrangements written and two intense rehearsals, the 42 minute U.N.C.L.E. 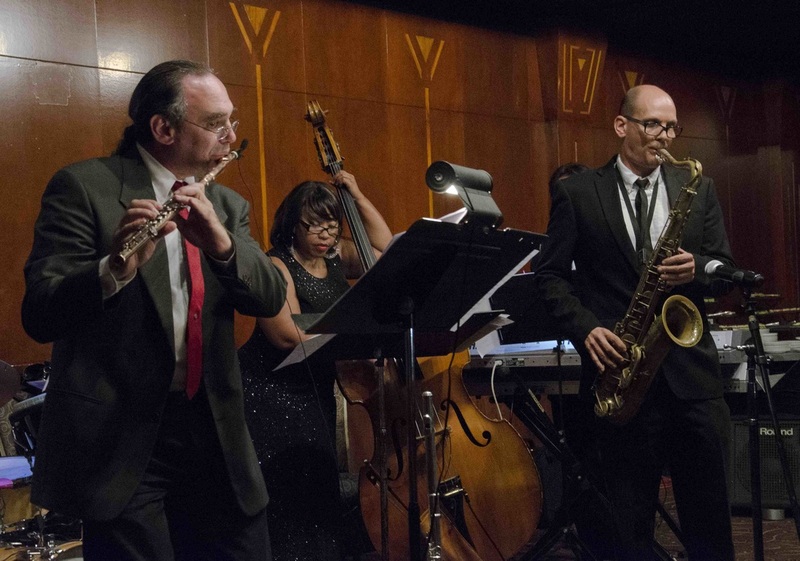 music concert was performed by "the Summit Six Sextet in the Vulcan Room jazz club. After "The Golden Anniversary Affair" and many, many requests for an album of the concert it's finally here. Robert Short and Jon Burlingame are proud to bring you the next evolution of the concert, "The Jazz from U.N.C.L.E." Live in Concert - the album.